Cars are meant to be driven, but where you drive them actually has a measured impact on their lifespan. 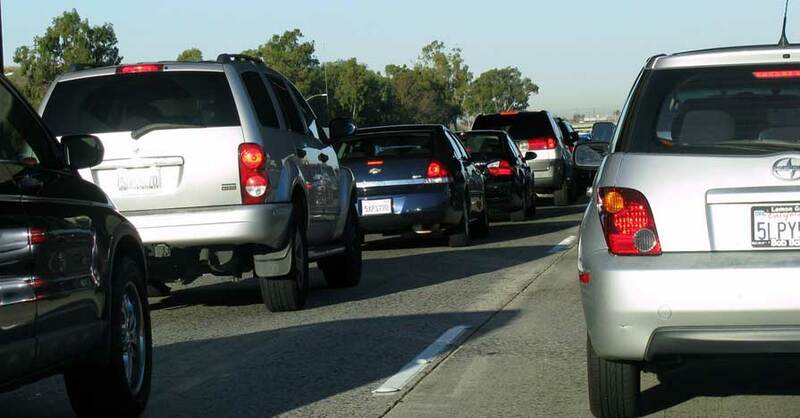 Of course, your commute is what it is, but it’s good to know what you’re up against in terms of potential problems, future resale or if you’re in the market for a used vehicle now. If you’re in the last category, how much emphasis should you put on a car with highway miles vs. city miles? Should it make or break a deal? Cars that regularly drive in the city generally have shorter commutes, it’s true, but they’re up against all kinds of other obstacles (and sometimes, the short commute itself causes problems for your charging system). There are potholes and poorly maintained roads that dole out a real beating to a suspension system. All the stop-and-go traffic and changing of gears takes a serious toll on your engine, transmission and brake systems. Of course, there are also many other people on the road, traveling in different directions, parking way too close to each other and even disregarding all manner of traffic signs on a whim. Living in the concrete jungle, few vehicles emerge unscathed. If you’re already guessing that highway miles are probably the clear winner here, you’re right. Although these cars travel longer distances in a day and over time, the miles are much gentler. 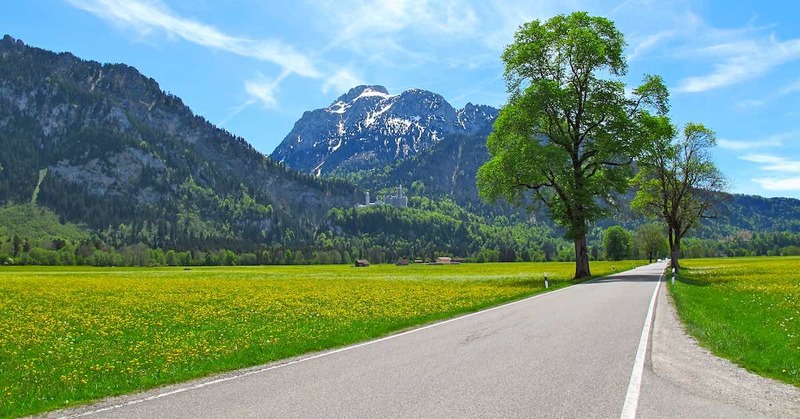 The roads are smooth, and you can usually pop on the cruise control to keep a steady pace, reducing the work of the transmission and engine. There’s no parallel parking. There’s very little slowing down, which is a real energy waster. Also, the longer drives allow your charging system to work as it should, lengthening the life of your battery and alternator. 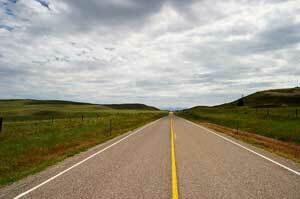 Highway miles do come out on top, but is the difference really that big? It is, actually. All other things being equal, a vehicle with highway miles is going to be in a lot better shape than a car with city miles, but how often are all things really equal? You have to factor in, for instance, how well you or the previous owner maintained the car, because that goes a long way, too. 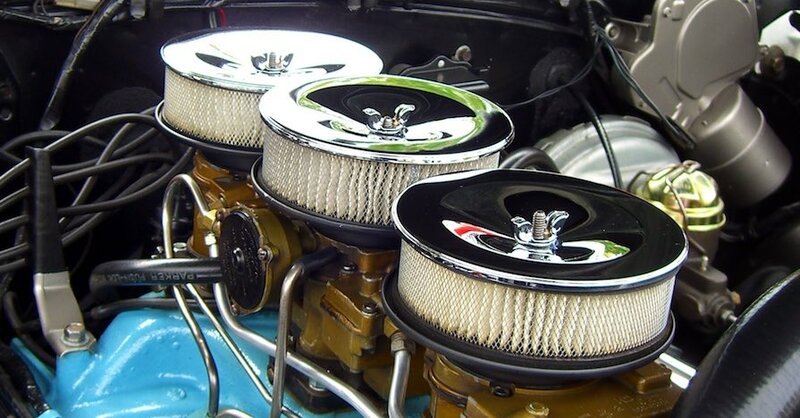 Are you doing all the little things like regular oil changes, fighting rust and cleaning your filters? 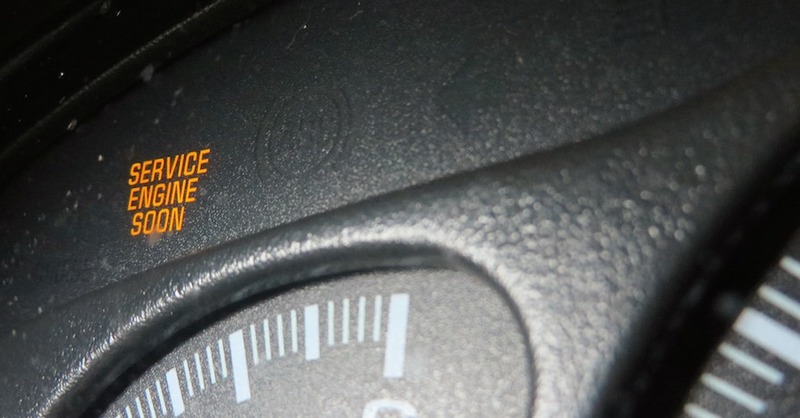 Do you keep a close eye on fluid levels and take your vehicle in when you hear a weird sound? 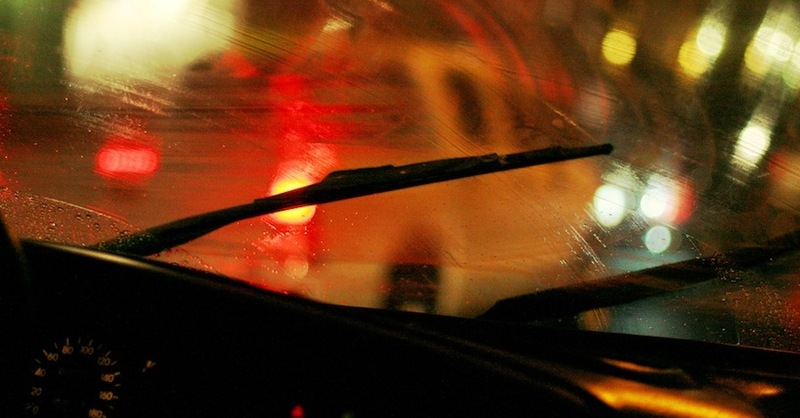 Do you ignore the dashboard lights? All of this is super important. Also, all cars have component failure eventually, so if there are a lot of miles on it, even a highway car is going to show wear. If you’re looking for a used car, it can be hard to tell whether “all-highway” claims are valid. Look for dents and dings in the doors, a vehicle history report and damage to the tire sidewalls. Highway vehicles pack on a lot of miles quickly, so higher mileage on a newer car may actually be a sign that they’re telling the truth. The best thing you can do is get the assessment of a professional mechanic from your local NAPA AutoCare. They can tell you the overall condition of the vehicle, including what kind of maintenance regimen it’s been subjected to. In the end, there are more factors to consider than simply where the vehicle is from. Check out all the maintenance parts available on NAPA Online or trust one of our 17,000 NAPA AutoCare locations for routine maintenance and repairs. For more information on highway miles vs. city miles, chat with a knowledgeable expert at your local NAPA AUTO PARTS store.